As part of the new YFL-300 series intermediate range the YFL-312GL takes the place of the old YFL-311GL. Well regarded as an excellent first upgrade model the 300 series has some new features that build on the classic models. 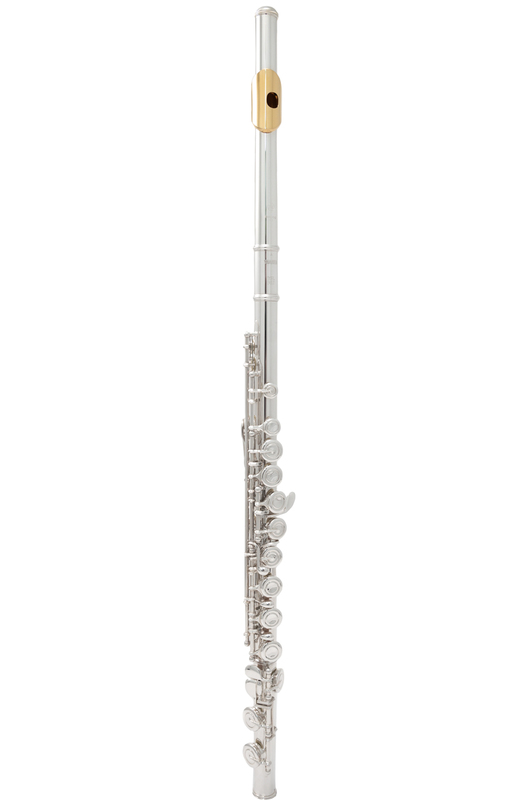 This YFL-312GL features a precious silver headjoint and a gold plated lip plate for extra warmth and richness in the tone. 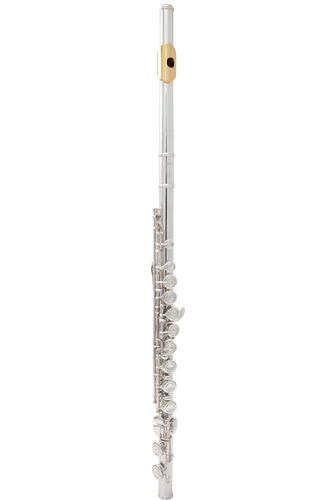 It also has an open hole keywork system which helps free the sound of the instrument and is suitable for players advancing through the later grades and looking to keep progressing.